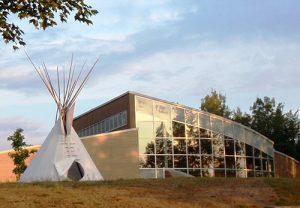 This world class cultural tourism facility showcases the rich cultural heritage of the Mi’kmaq people of Metepenagiag. The park pays tribute to honouring and reflecting the Mi’kmaq way of life of more than 30 centuries and celebrates the Mi’kmaq of Miramichi, and the inseparable connection to the land at Metepenagiag and the river that have sustained this enduring community. The Lodge and the Park are partners and will work together to customize the perfect package for you.